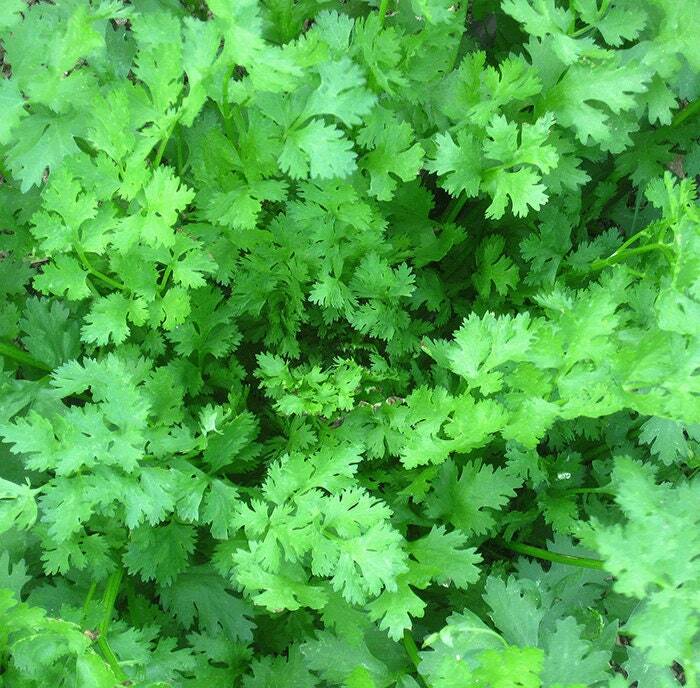 Cilantro is such an indispensable summer herb that many of us are frustrated by its tendency to bolt in hot weather. Calypso is the one to grow. In our trial of 6 cilantro varieties, all touted as slow to bolt, Calypso kept producing thick succulent leaves a full 2 weeks longer than all the others before sending up its flower stalk. We plant it in spring, summer, and fall, and let the last planting overwinter (it can survive temperatures in the mid-20s). Nicely packed, fast shipping, great quality. Germinated nicely and are growing beautifully. Return customer for sure.